The Library is going to hold a workshop on a database – Lexis Advance® Hong Kong. 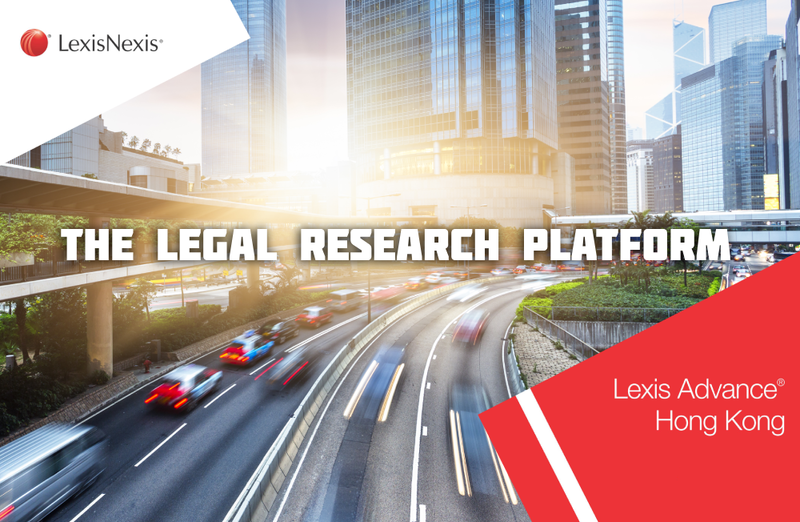 The existing classic Lexis® HK platform will be decommissioned in June 2019 and will be upgraded to the new Lexis Advance® Hong Kong. Lexis Advance® Hong Kong is a database provides abundant legal and business-related documents. Students and teachers can therefore have an easy access to a rich collection of resources for reference. During the workshop, you will have the chance to have hands-on practice to navigate and search for documents with the new Lexis Advance® Hong Kong research tools. Both students and staff are welcome to join us! Sign up for the workshop here!